How much is a ‘Thank You’ worth? Sound extreme? 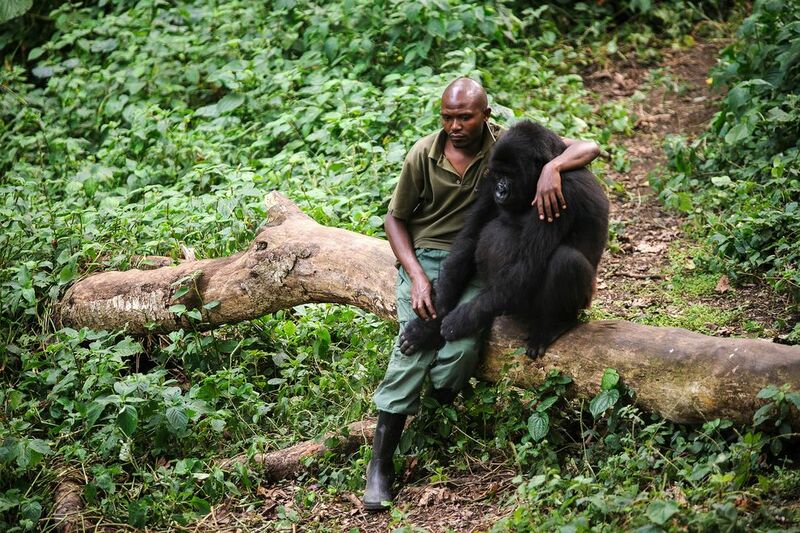 That’s the life of a wildlife ranger. They do get appreciation from conservationists, at least in words. 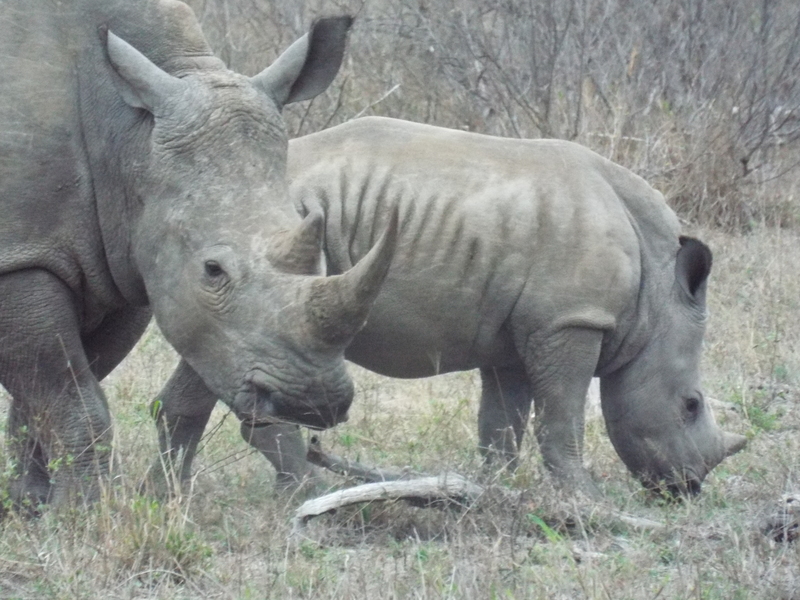 At “Fight for Rhinos”, we see plenty of “Thank You’s” in gratitude of their undaunting work. Unfortunately words are not enough. They need and deserve so much more. 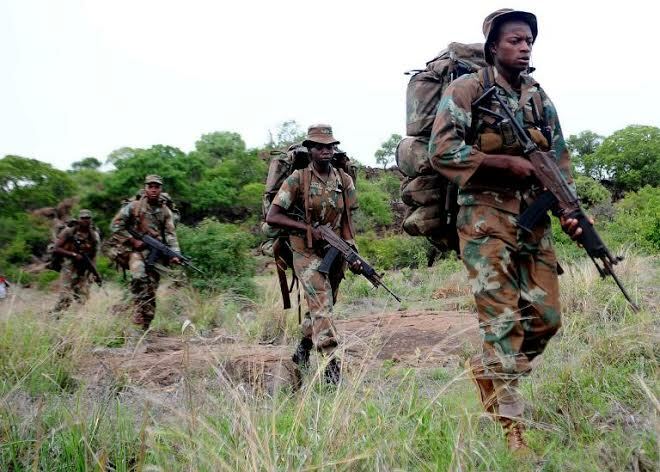 In our current campaign “Training Rangers to Protect Rhinos”, we are raising funds to send an anti-poaching unit to human tracker training. 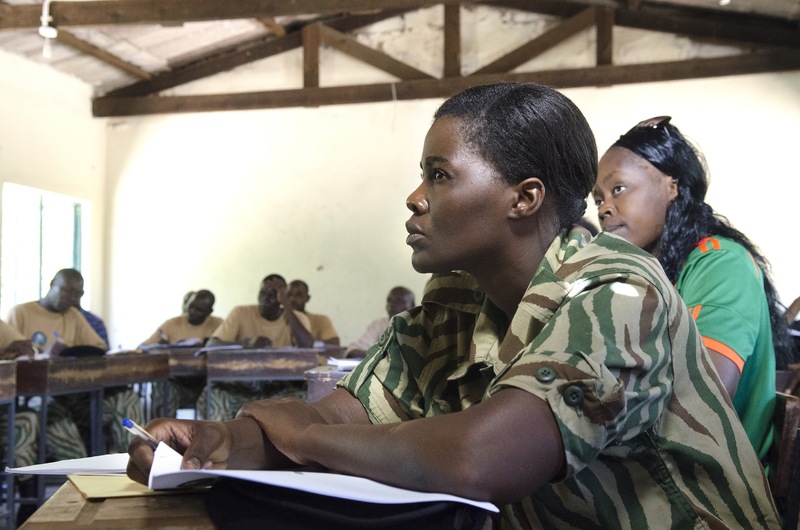 This group has basic training, but is inexperienced with HUMAN tracking. 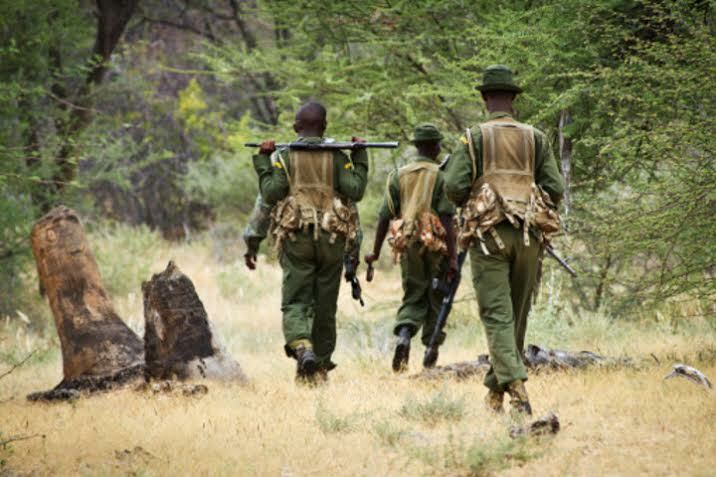 In order to prevent more loss of rhino, and for the safety of the rangers, we are seeking funds to send them to an Anti-Poaching Tracking Course . A combined effort of “Go Fund Me” along with PayPal donations on our site have brought us to $600. We only need $400 more. If all of our followers shared this story and turned their “thank you” into even $5, we would not only surpass our goal, but be able to send 13 more APUs to training! Please help. Your little bit goes a LONG way. Donate at Go Fund Me or Paypal on the left corner of our page. Here in the US as we honor the fallen soldiers who have put down their lives for our freedom, let us also remember the fallen rangers. 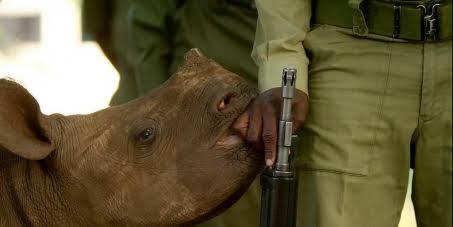 These brave souls have paid the ultimate price for our world’s wildlife. It’s about more than “animals”, it’s about protecting our planet, preserving life. There are not enough words to express our respect and appreciation for you and your families. Thanksgiving is a great reminder for us to count our blessings. 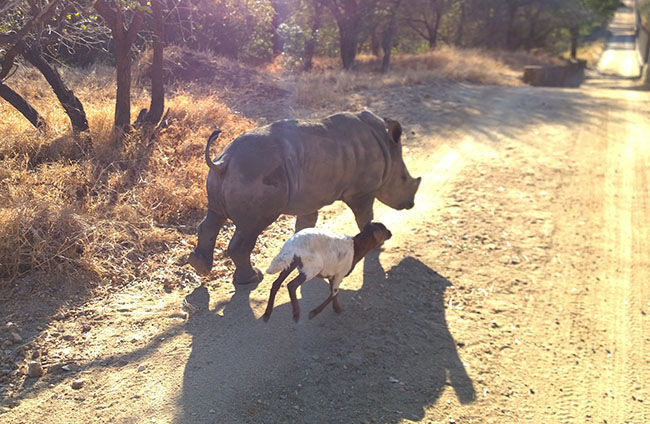 I am thankful for the opportunity to do what I can to help rhinos, and extraordinarily grateful to rangers, vet staff, advocates and rhino lovers everywhere who share the same passion. Let us not fret over the work yet to be done, but be grateful for what we have done and the opportunity to be able to do more. Here is the latest miracle! 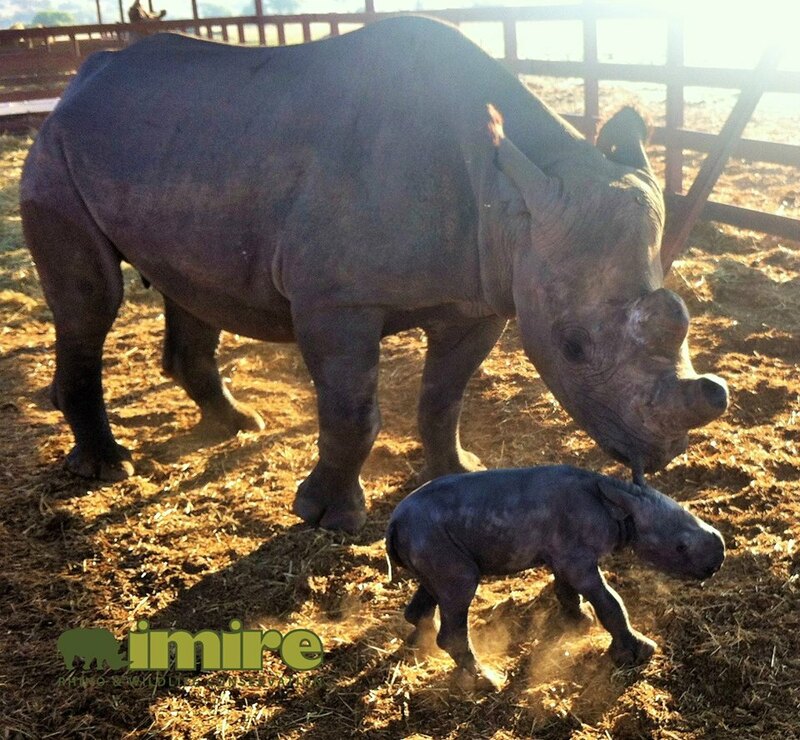 This morning at 3:35am, Imire Rhino and Wildlife Conservation proudly announced Shanu giving birth to a healthy baby girl! 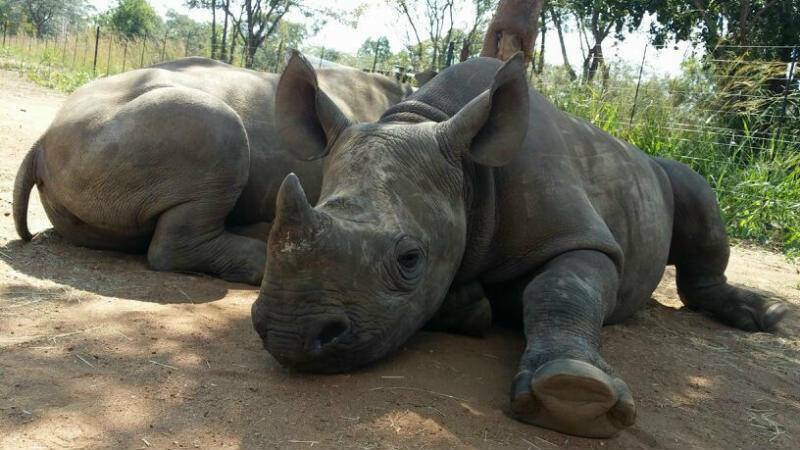 This is the first birth here since their 2007 poaching tragedy. 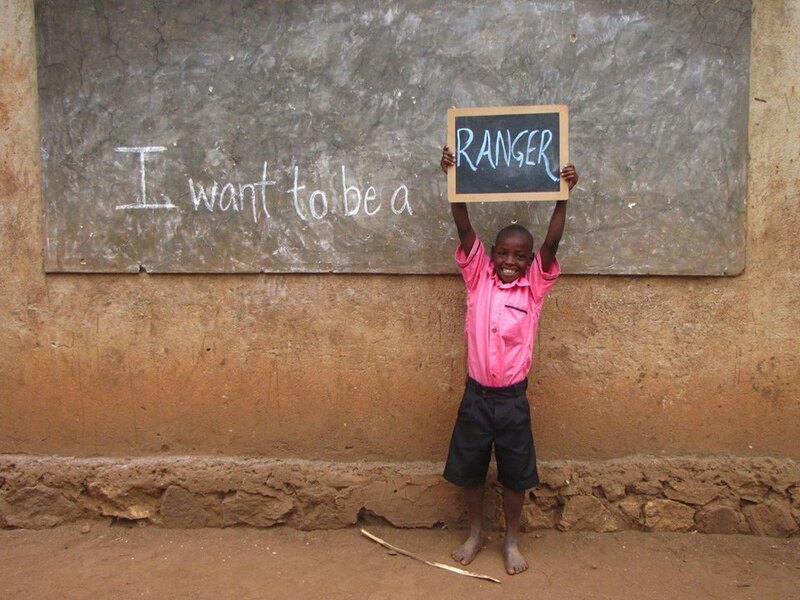 Where would our rhinos, elephants, tigers, gorillas, and other animals be without rangers? Putting their lives on the line each and every day…it’s not glamorous or prestigious, it’s tough. 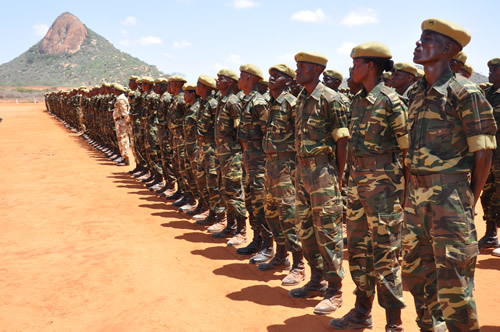 But without these brave men and women, extinction would be a reality. Poaching would run rampant, chaos would ensue. Through darkness, heat, rain, and cold, these souls persevere. 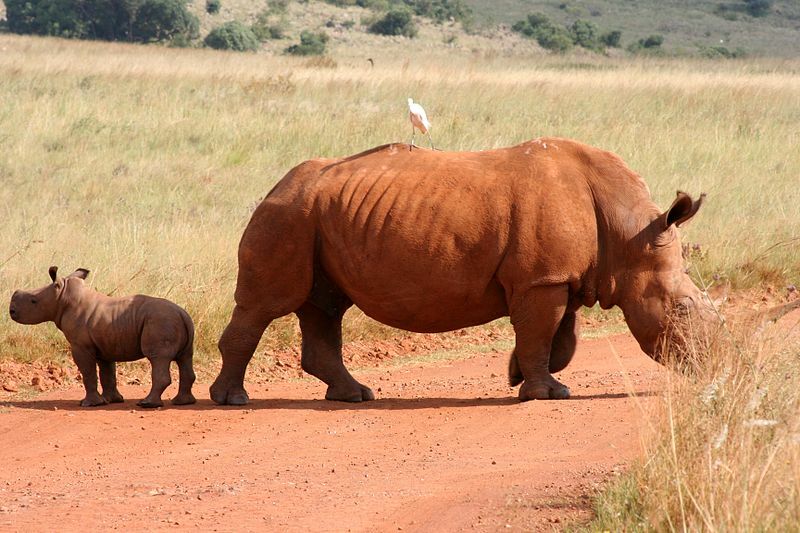 Treading carefully through danger, they protect what we all cherish. 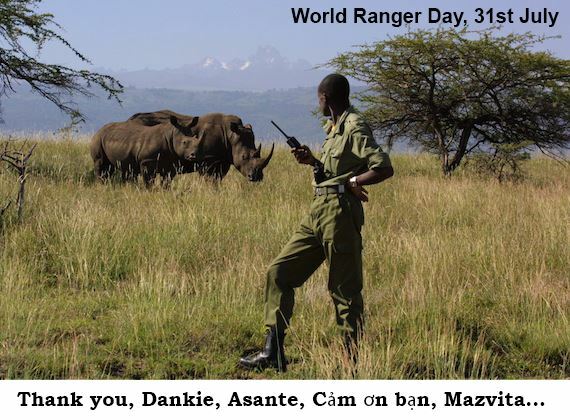 So today, on World Ranger Day, we salute them. We acknowledge their efforts and dedication; we also remember the fallen, whose families made the greatest sacrifice. Each day we pray for your safety and from the bottom of our hearts, we thank you! 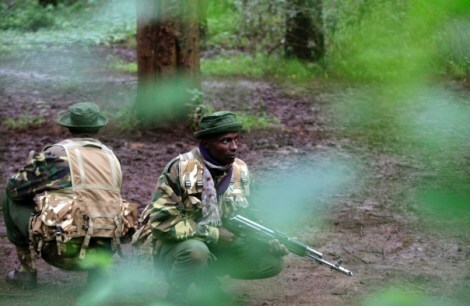 5) The Rangers who put themselves on the line every day to keep rhinos and elephants safe. 7)Animal advocates, conservationists, veterinary staff, and anyone who devotes themselves to animals-Thank You All-it would be a lonely world without you! 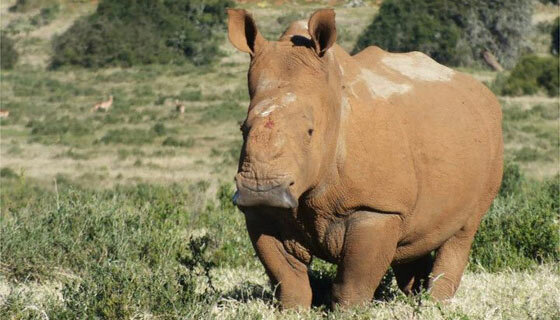 Thank you all for recognizing the awesomeness of the rhino and especially for caring about them!! !